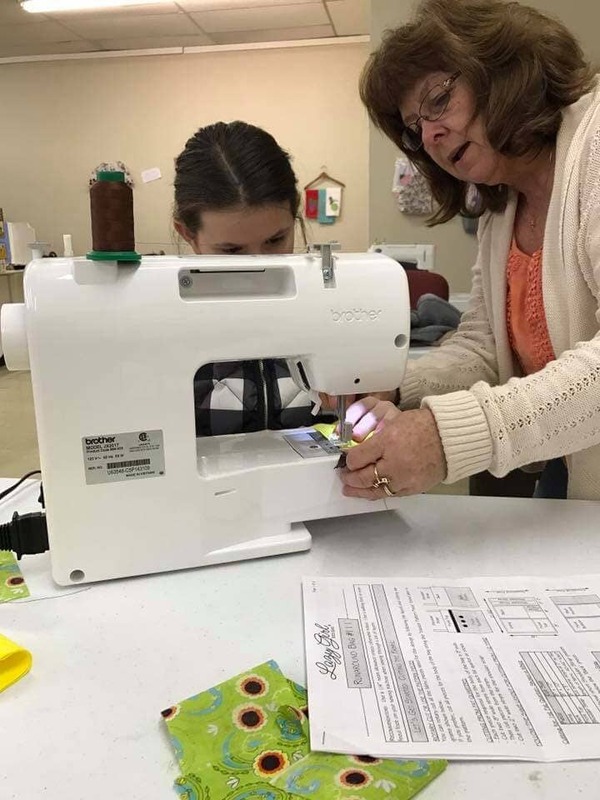 Gabby's Sewing and More is a local, family-owned and operated sewing company that provides professional and trusted sewing, quilting, alteration services and much more to their customers. 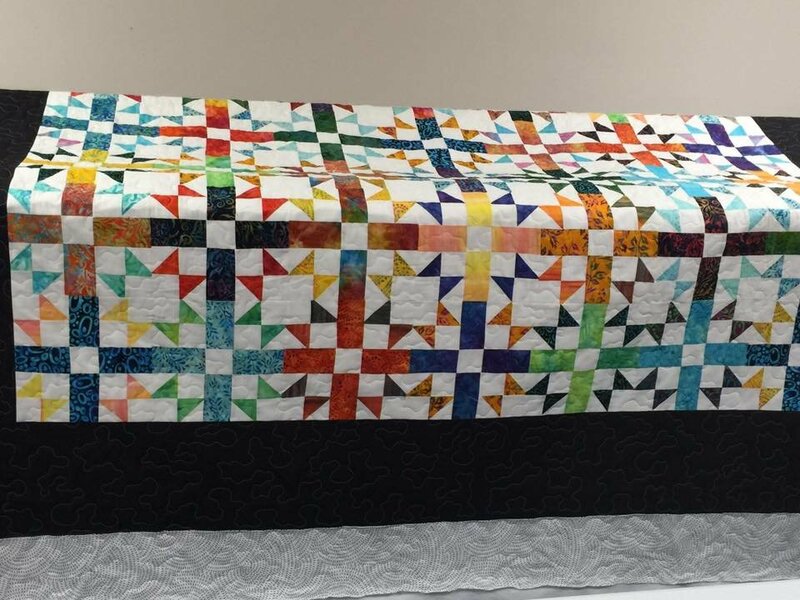 Through the years, we've built our reputation on providing quality and reliable sewing services and products that you won't receive anywhere else in town. From the moment you walk in, we go the extra mile to ensure that all of your questions are answered and you receive exceptional customer care. Our friendly, attentive staff is readily available and happy to assist you in any way that we can. Our team has the experience, knowledge, and skills to do the job correctly. Our staff is made up technicians that have more than 40 years of expertise and knowledge. You can be sure that with our skills and vast knowledge that we will get the job done right.